Anais Mitchell, the master visionary behind the wondrous folk-opera that was 2010's Hadestown (and that year's G-Man album of the year no less! ), again teams up with one of her extraordinarly talented pals for recording purposes of which we will have to wait until 2013 to hear a tinkle. This time there's not so many involved though. 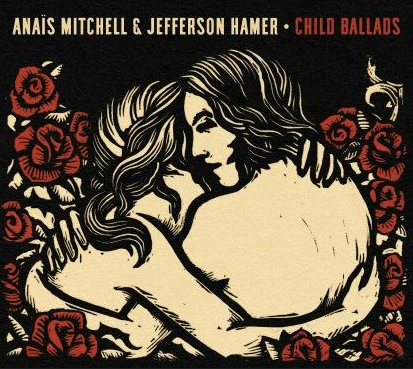 Jefferson Hamer is Mitchell's partner-in-crime on Child Ballads, a collection of British folk ballads due for release in March of the new year. No tracklisting or previews as of yet.